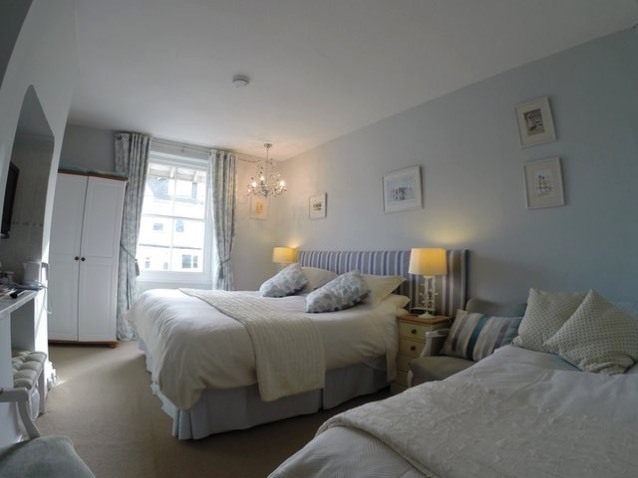 We have six en-suite rooms available for Bed and Breakfast guests, two double rooms and four double/ twin/family rooms (3 rooms in lower Waverley, and 3 rooms in upper Waverley). 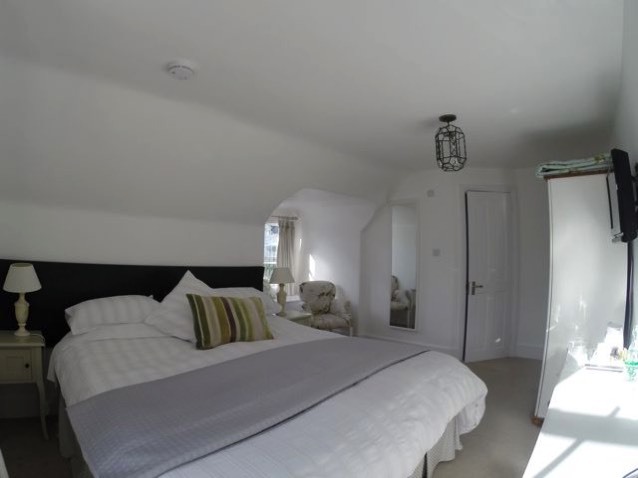 All rooms have their own bathrooms, tea and coffee making facilities, and TVs. 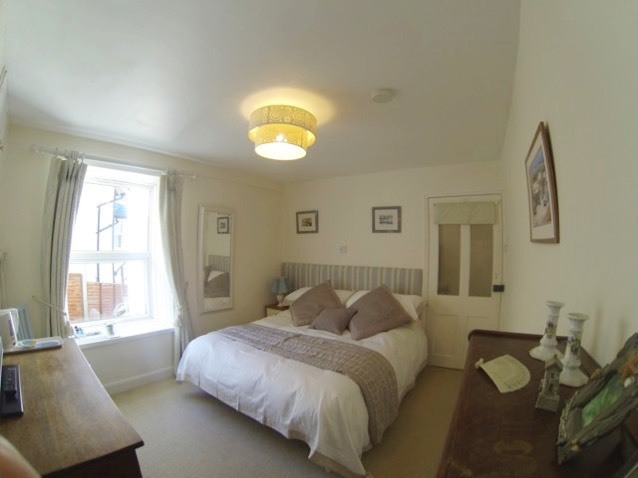 There is ample parking available at the side of the property. 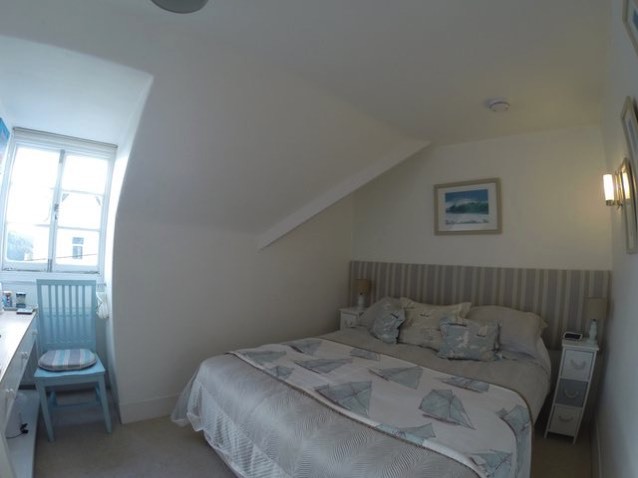 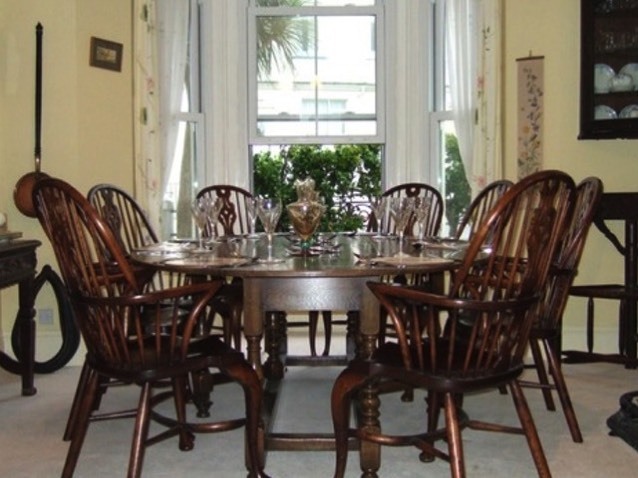 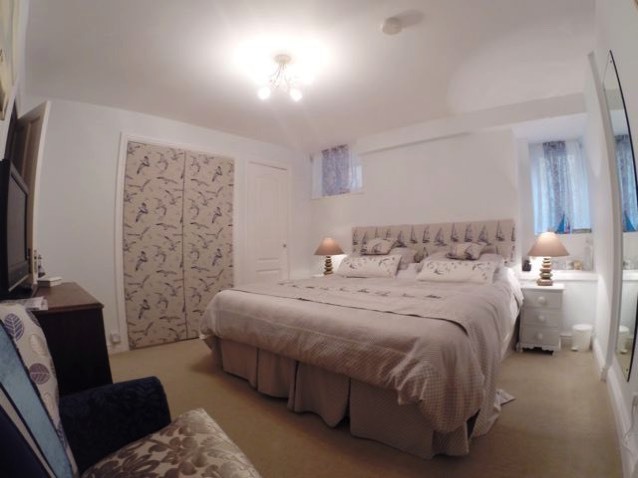 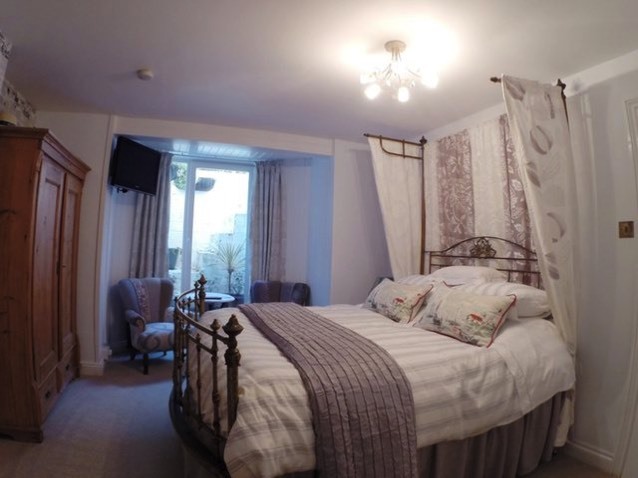 Six bedrooms comprising family, triple, twin and double rooms.